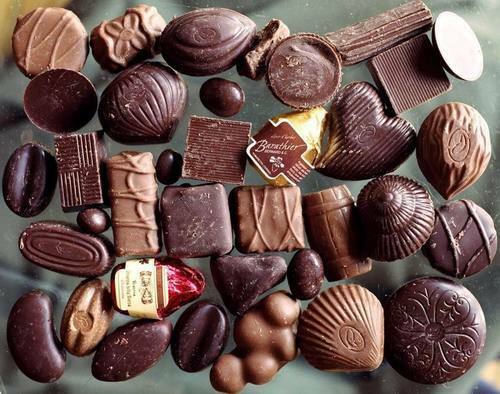 In order to make high quality products available to clients at low costs, we are involved in supplying and exporting superior quality Chocolate Candies. These are supplied to clients in different packaging sizes within the specified time-period. The attractive packaging of these candies appeals to people of all age groups. The candies supplied by us are available to clients in different flavours. These are chewable and last for long time periods. Manufactured using high quality ingredients, these candies contain only natural flavouring substances. These are economically priced.